Forbes just released it’s annual ranking of the fastest growing cities in the country. This year Denver was up to #6 from #16 in 2013. Forbes takes into consideration population growth, job growth rates, unemployment rates, median salaries for college-educated workers and some other factors. Austin was number one followed by Raleigh, Phoenix, Dallas and Salt Lake City. 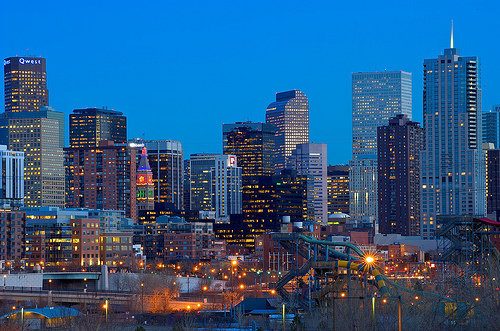 Denver’s economy continues to strengthen in all areas. To read the whole story, click here.